The 14th edition of the Brussels Film Festival closed this Friday 24th June with the awards ceremony in the presence of numerous guests, followed by the screening of the film L’effet aquatique by Solveig Anspach, in the presence of the leading actress Florence Loiret-Caille and producer Patrick Sobelman. 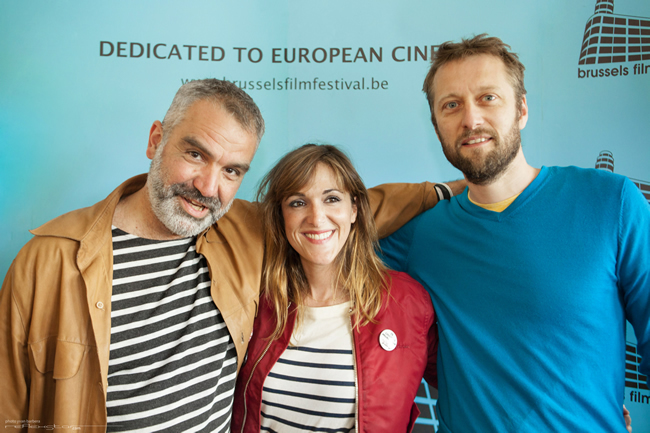 The official jury consisted of Flemish actress Natali Broods, the Italian director Emanuele Crialese, the Belgian actor Pierre Dherte, Dutch actor Derek De Lint and Croatian director Ivona Juka. This year Belgian illustrator Laurent Durieux who designed the poster for the 14th edition, inspired by the masterpiece METROPOLIS by Fritz Lang. Durieux has recreated famous movie posters such as King Kong, Vertigo, The Wizard of Oz and The Godfather. An exhibition of his work is still visible at the Maison de l’Image. No less than 30,000 festival goers braved the unpredictable weather to come and attend film screenings, concerts and meetings of this appointment dedicated to European cinema. The festival opened with the delicious Italian comedy La Pazza Gioia by Paolo Virzi with Valeria Bruni Tedeschi and Micaela Ramazzotti, who wowed a capacity crowd of 700 spectators in the beautiful Studio 4 of Flagey. 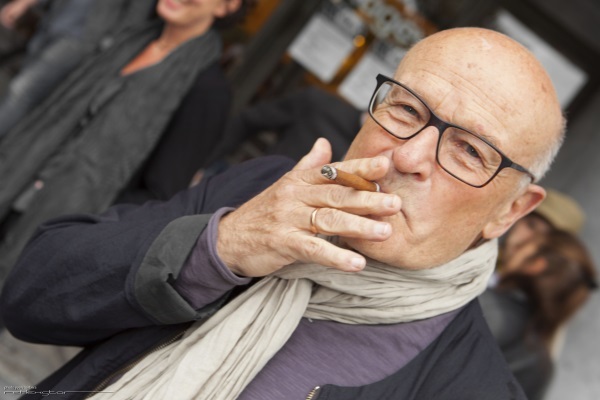 Guest of Honour this year, the German filmmaker Volker Schlöndorff gave an exciting master class in Flagey as part of the Brussels Film Festival, before introducing his film The Tin Drum in the Cinematek in the preamble Cycle dedicated to him until July 31. This edition hosted many others filmmakers and actors, French director Denis Imbert and actress Victoria Bedos. And the winner is… Toni Erdmann. Best film – value €10,000 to the rights holder (distributor September Film). Official competition. Best 1st film. 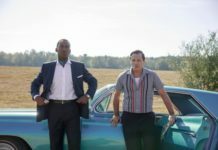 €7.000 to the director of the film for a next post production. Sponsored by Dame Blanche.